Click the Purchase button at bottom of screen. NOTE - the price shown will for all accounts, not the price for new licenses only. You will not be charged for full amount, just the difference. 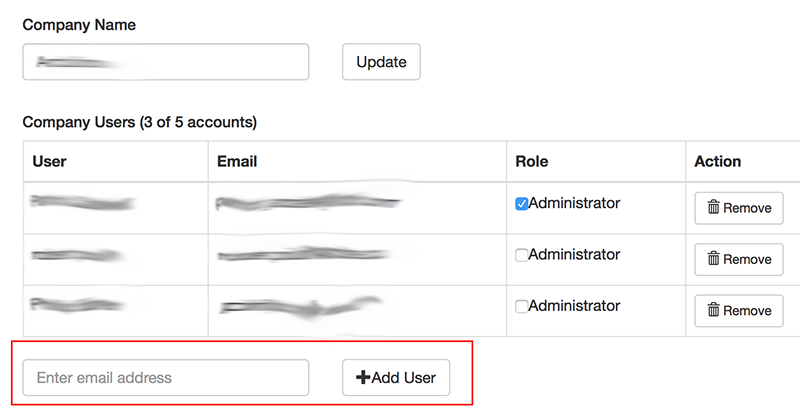 Once you have paid for the additional subscriptions, follow these steps to add the actual user accounts to your overall company account.